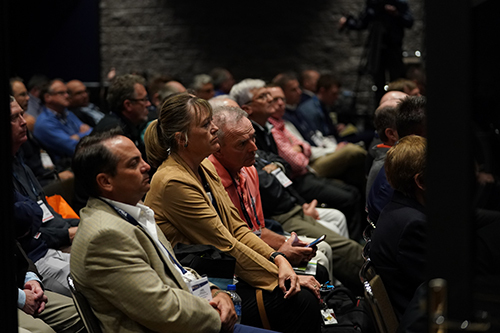 Join Lock-in Golf Grip at the golf industry's leading trade-only event, where PGA Professionals & Golf Industry Professionals gather to discover the latest trends in golf equipment & technology, apparel & accessories. 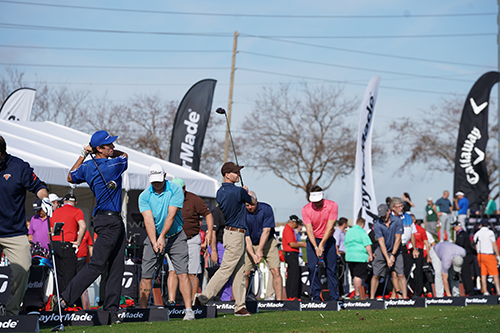 At the PGA Merchandise Show you can attend the world's largest Outdoor Demo Day, discover revolutionized education sessions taught by world class golf instructors, network with industry experts and much more.
" 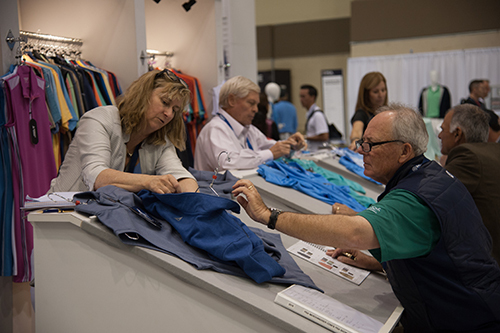 I’ve heard a lot of buzz about Holderness & Bourne from other PGA Professionals and members, and was excited to view their fresh fall line earlier today at the PGA Show. 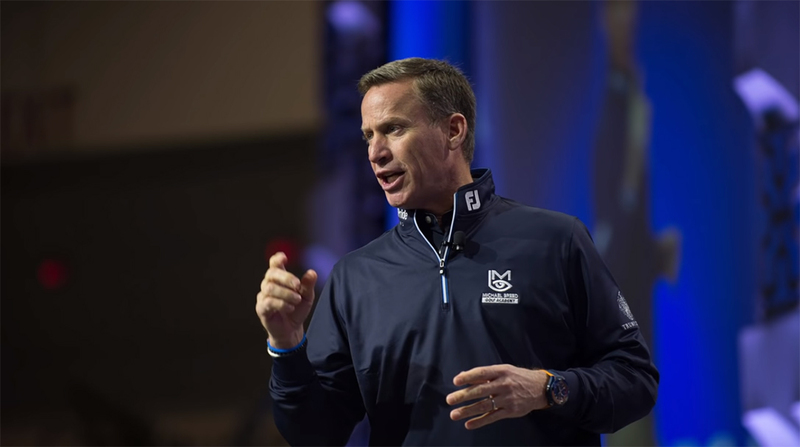 We don’t always get opportunities to ﬁnd new brands that might ﬁt our shop throughout our busy season, so the PGA Show is our opportunity to discover what’s new." 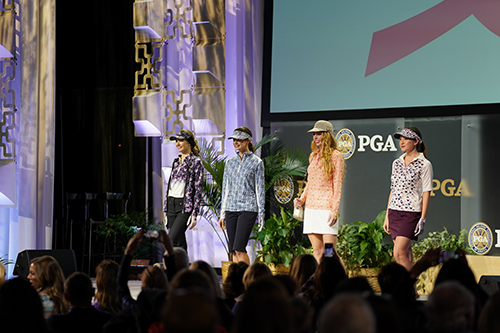 SEE YOU THIS JANUARY IN ORLANDO!